Archive for Venus Versus Virus. 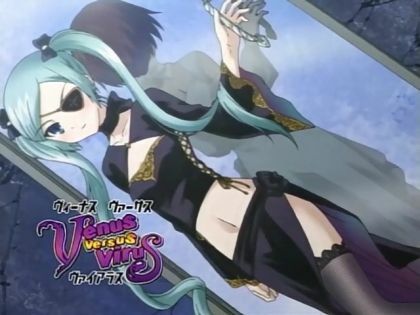 Another character in need of a better show is Lucia from Venus Versus Virus. Unlike the previous "characters that need to be in better shows," Lucia isn't much a character, but I'm including her in the list because her sinful character design is completely wasted in the lackluster Venus Versus Virus.